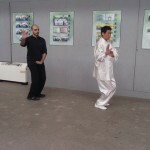 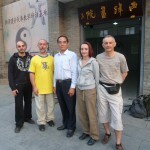 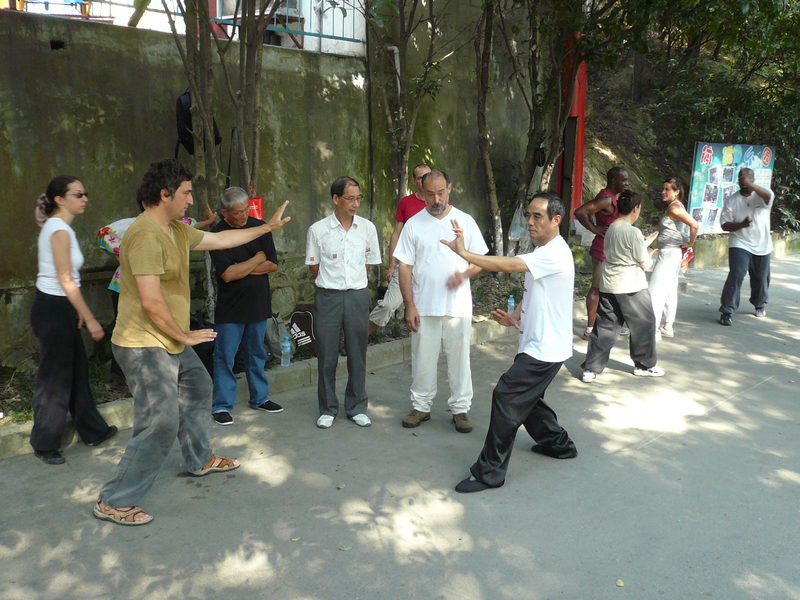 As time goes by, « Sun-style Wushu » got forgotten by the audience. 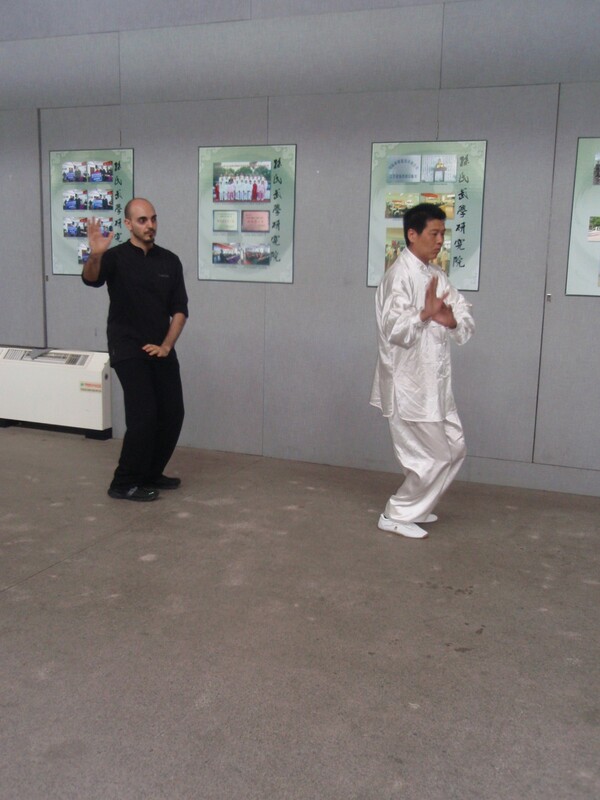 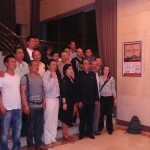 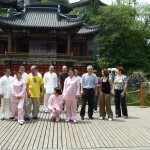 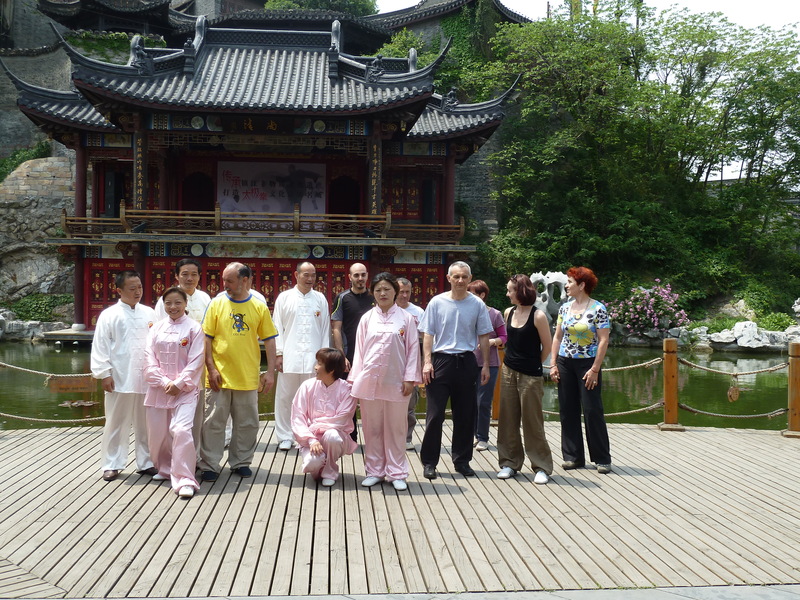 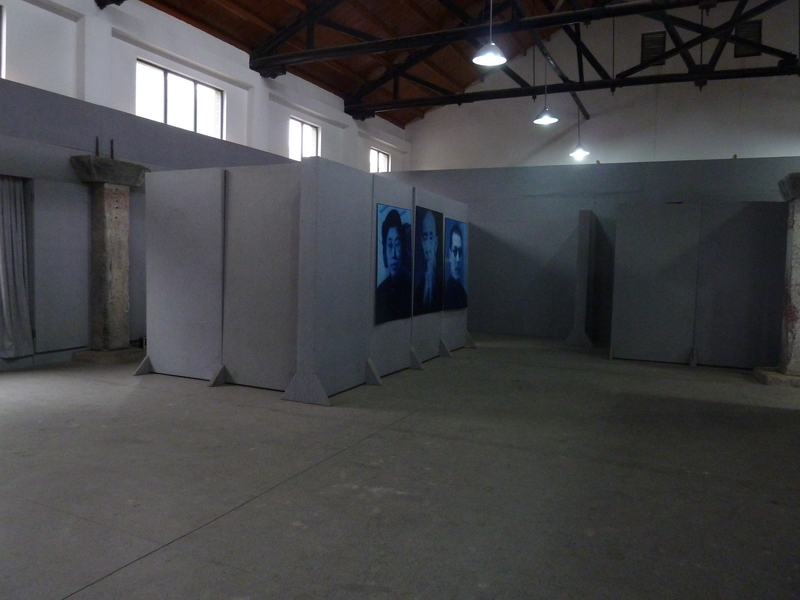 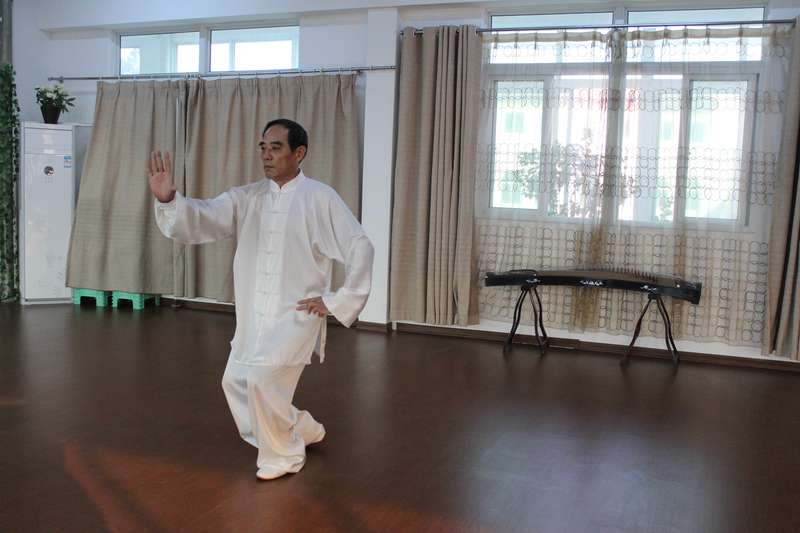 In order to promo the great master pieces, Mr. HUO Peilin had created « Zhenjiang Sun-style Wushu Institution ». 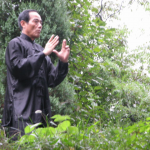 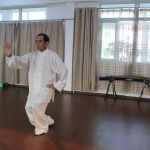 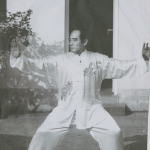 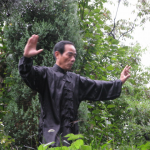 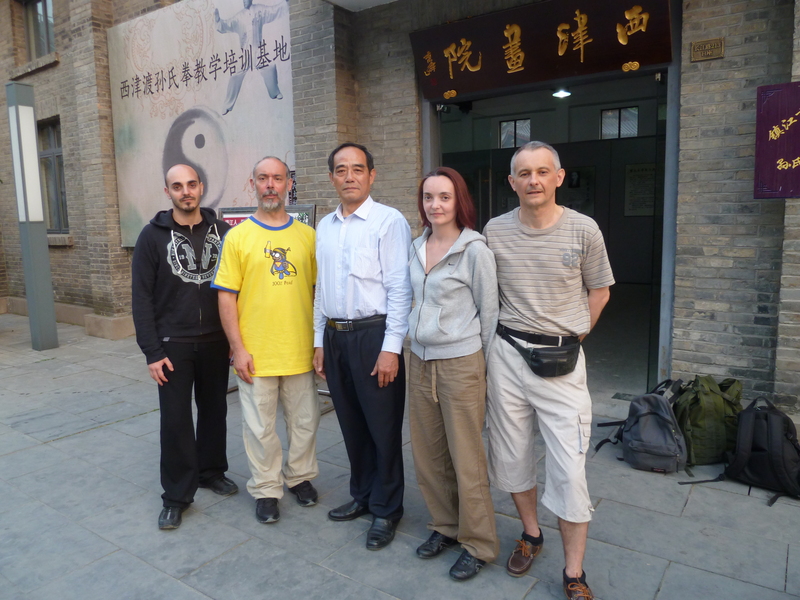 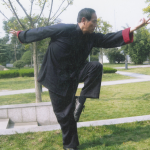 Since 1984, Mr. HUO Peilin had studied « Sun-style Wushu » from Master SUN Lutang’s daughter, Sun Jianyun. 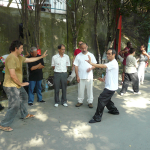 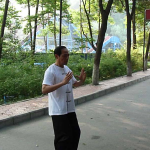 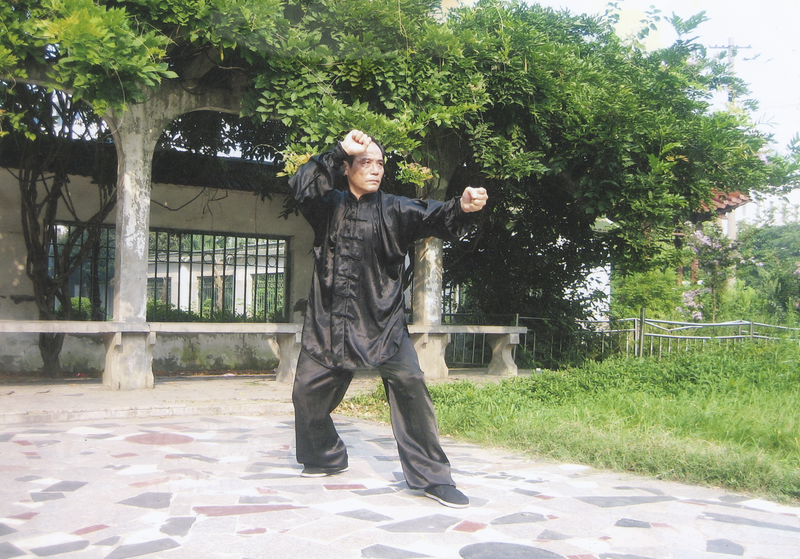 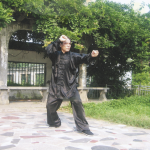 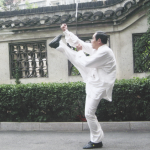 Mr. HUO had been widely considered as the person who carry on « Sun-style Wushu », as the third generation. 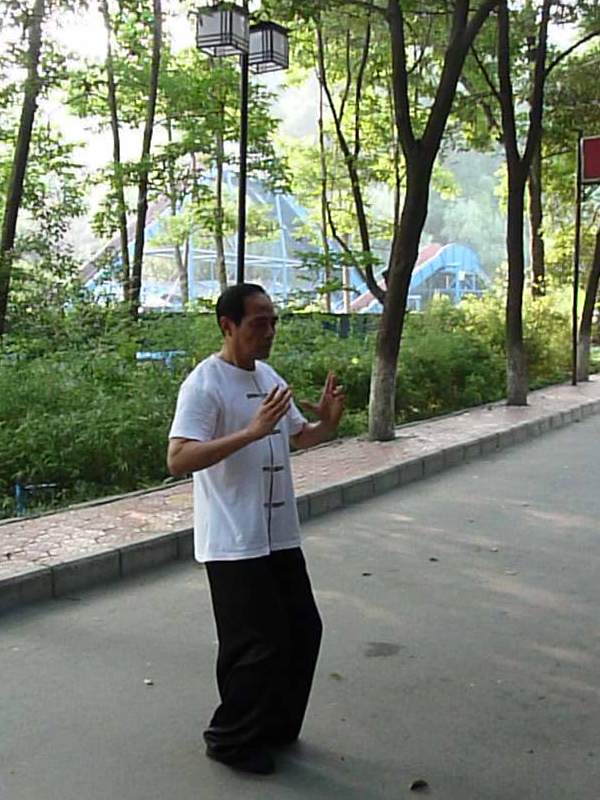 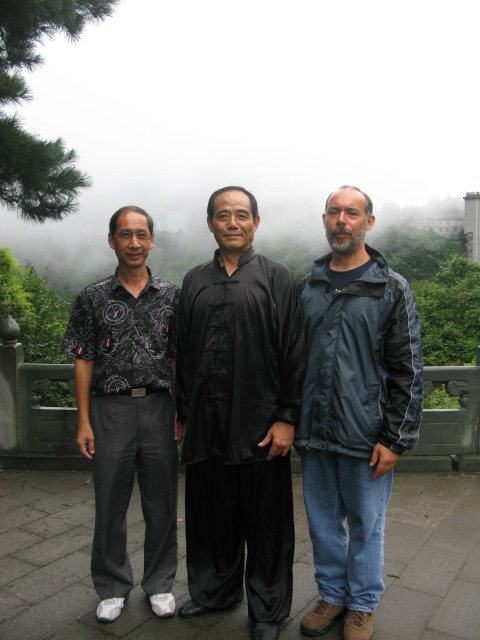 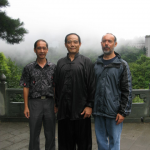 In Chinese Wushu history, Master SUN Lutang is the most famous mentor. 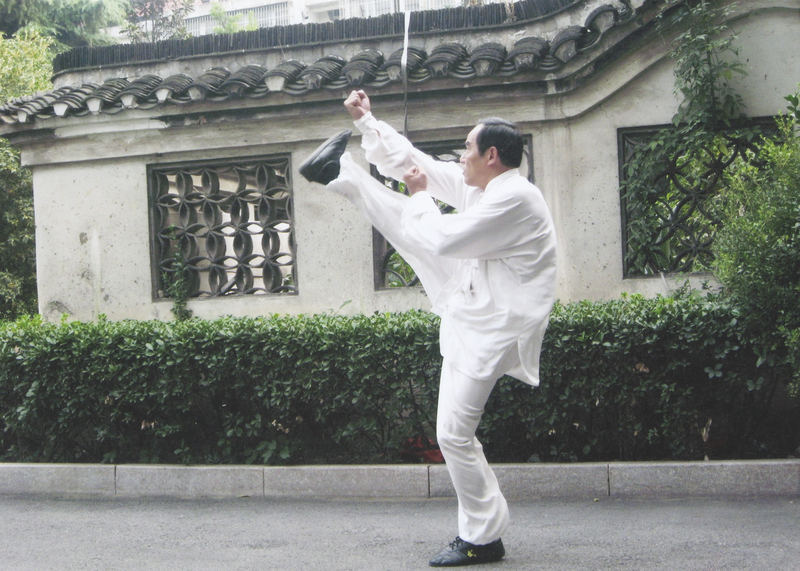 Between 1885 to 1933, he was considered the leading person in Chinese Wushu. 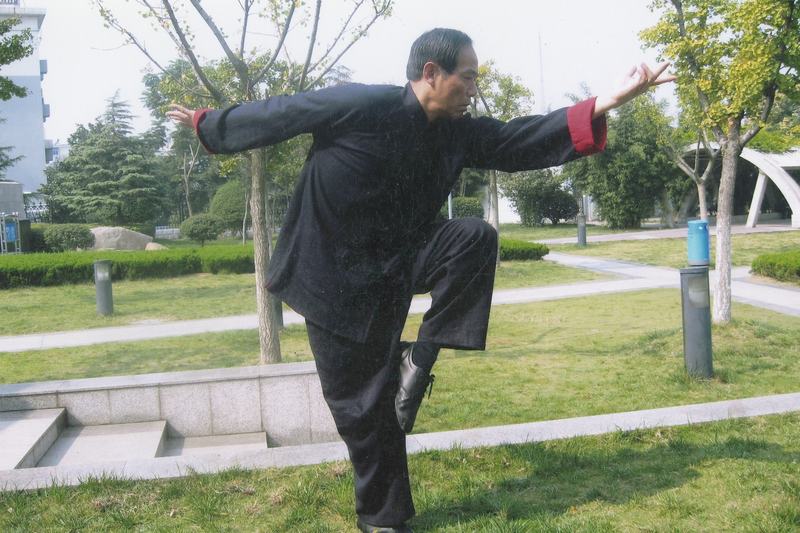 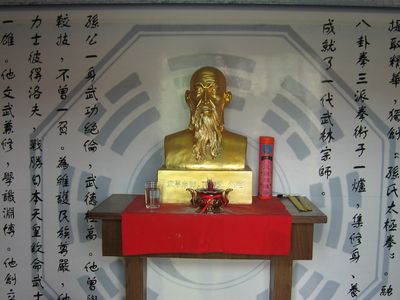 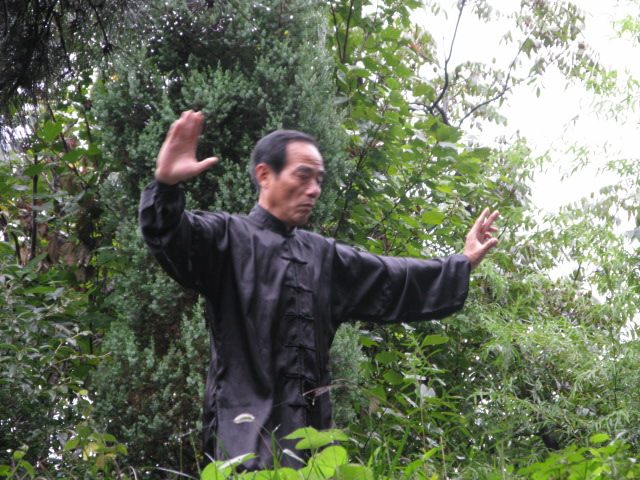 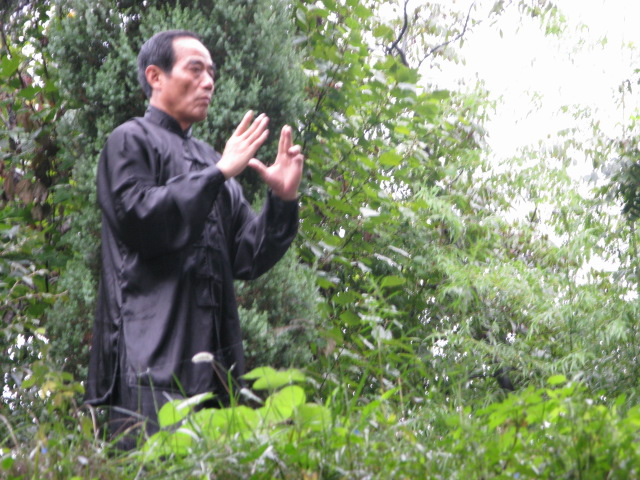 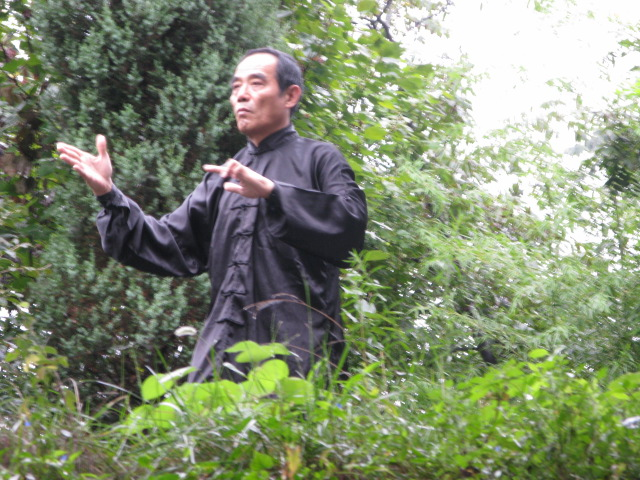 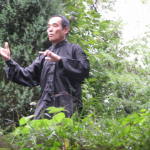 Combine Neo-Confucian and Taoist scholar, he later created « Sun-style Wushu » including Xingyi quan, Bagua zhang and the most unique Sun-style Taichi chuan. The class contain 2 hours in the morning and 2 hours in the afternoon. 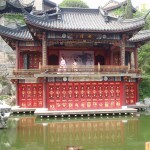 For your own convenient, you can also choose the number of days. 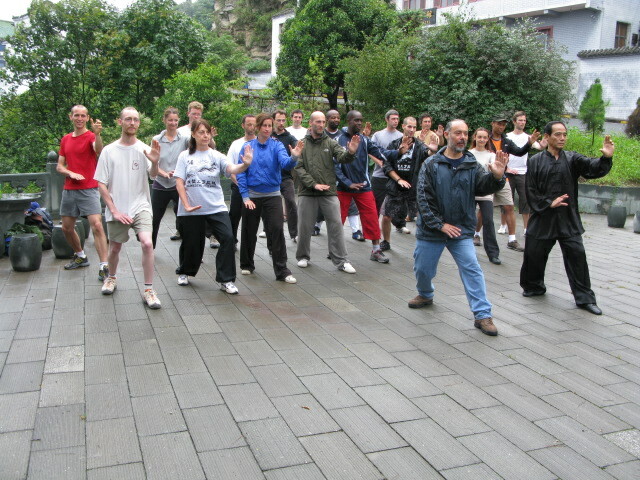 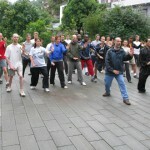 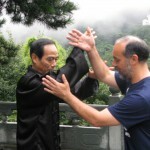 Sun-style Tai-Chi chuan: 28 techniques, 58 techniques and 92 techniques. 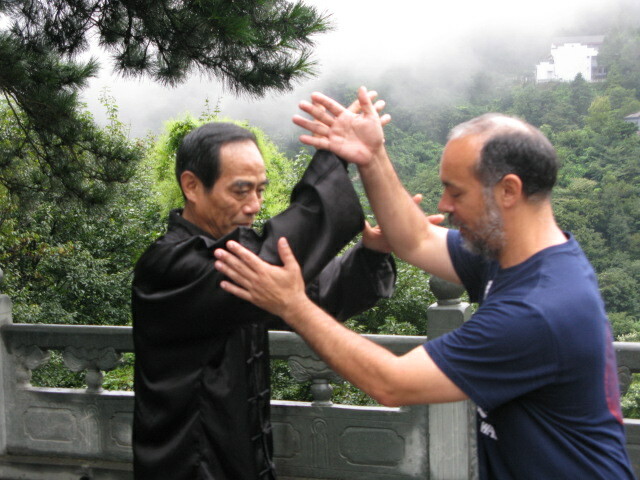 including Pushing hands. 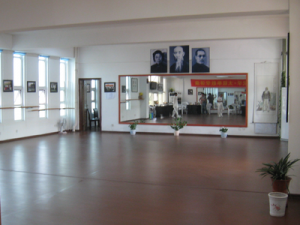 The students can choose between one to three different activities. 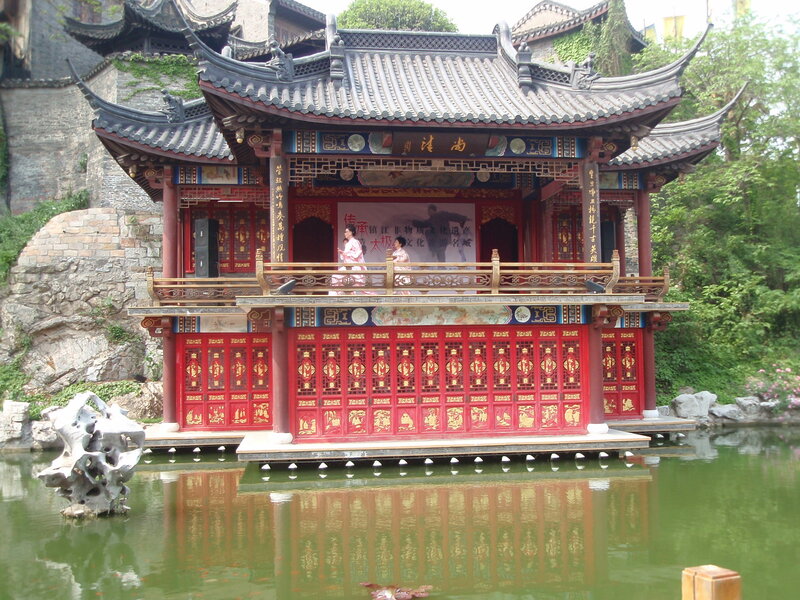 We can also arrange a tour in Zhenjiang area, extra charge needed. 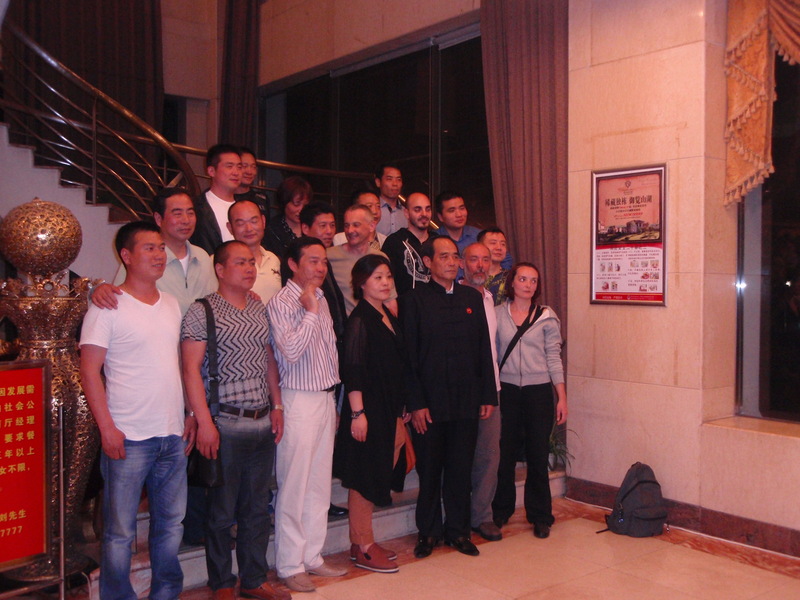 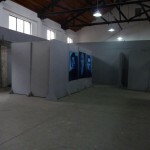 50m from Zhenjiang Lijing International hotel. 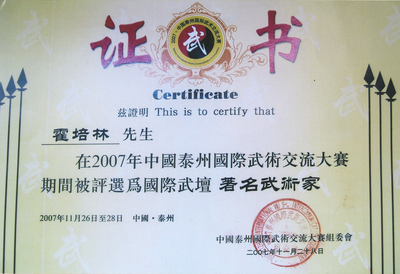 Taxi from the train station is about 12 RMB to 15 RMB.